Sharing knowledge of digital currencies and blockchain technologies in New Zealand. Never before in human history have we seen such a phenomenal amount of innovation as we do today. The invention of bitcoins revealed an underlying technology called the blockchain that has allowed innovation to flurish in a diverse range of industries. Once limited to "computers geeks", this technology has spanned across new fields forcing governments to rethink policies and laws, academics to explore new areas of research and entrepreneurs to be more creative and innovative than ever. Join us as we look to learn and share our knowledge with everyone around us. 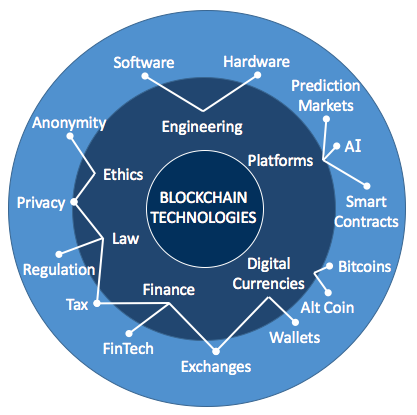 What's in the bitcoin blockchain? What do miners do all day long? 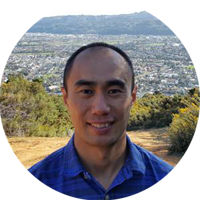 With a background in software, cloud integration and training Sean is currently actively researching practical applications of crypto-currencies, blockchains and smart contracts and passionate about sharing this with those around him.